72020 is rated 4.0 out of 5 by 21. Rated 4 out of 5 by Genol from Coordinated with New Faucet I had chrome and replaced with this to match new faucet. Not a perfect match but very close. I had to replace the previous base with the one Delta provided. A very simple task, taking less than 10mins. Rated 5 out of 5 by Homework from Quality Air Gap This is a quality air gap from Delta. It's much better than the cheap ones you'd buy at the home improvement stores. 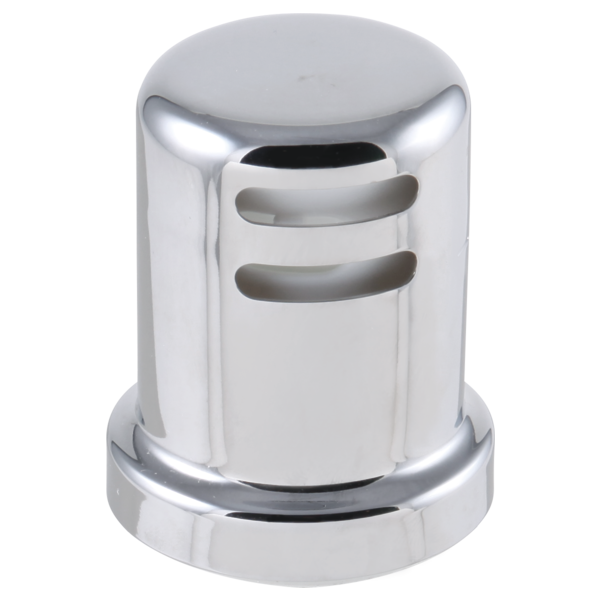 The Delta air gap has thicker metal and better looking chrome than the others. The trick to installing this is to set the plastic mounting assembly at the correct height- if it's set too high then the chrome cap won't cover it entirely. When you've got it set just right the chrome cap comes all the way down to sit right on the sink surface. Rated 5 out of 5 by Bosley from Matches the faucet perfectly We replaced the satin finish faucet in the kitchen and this was the only website I could find a Venetian Bronze Air Gap. Delivered quickly and fits perfectly. Rated 5 out of 5 by Jude from DElta Air gap Works great and gets the job done. Rated 5 out of 5 by cartman402 from Great product Easy installation and it looks good. I would buy it again. Rated 5 out of 5 by jerz from Delta- Great quality as always! We have been very pleased with the ordering process. Our purchase arrived timely and was well packaged. The Air Gap has worked very well and is easy to maintain! We have had multiple compliments on this item along with other chrome Delta sink items-- and needless to say we have recommended and where to purchase!! A very pleased customer!! Thank You!! Is the air gap necessary when installing an RO unit? How do I clean my Delta air gap? Water seeps out of the hole onto the counter. I can't figure out what to remove to run a bottle brush down the tube to clear it. Thanks. Can I purchase just the CAP for the air gap 72020-rb ? Which kitchen air gap will match my spotshield stainless faucet (19940TZ-SPSD-DST)? 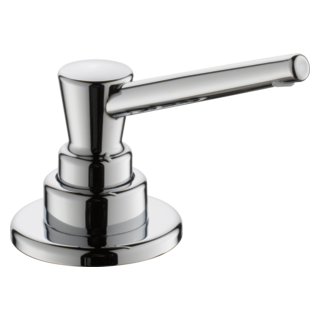 Which color of this air gap most closely matches the color of the Delta Savile faucet? 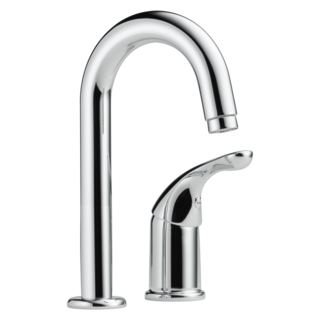 What finish matches the Everlee stainless faucet? Which color will match the Delta Trask SpotShield Stainless steel faucet (Model # 19933-SPSD-DST)? 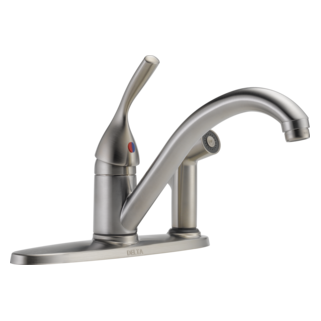 Hello, I purchased a Velino pull down kitchen faucet with soap dispenser, in &quot;Brilliance Stainless Finish&quot; and I need a matching finish Dishwasher Air Gap, and wondering which of the Stainless finishes most matches the Brilliance?